Irving Apartments. 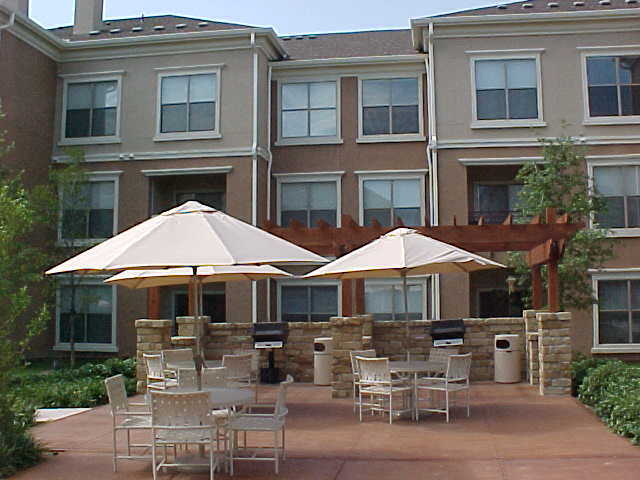 Apartment Selector offers apartments, lofts and town homes in Irving Texas. Free apartment locator service since 1959. Ask us about rentals with great deposits, rent specials and more! All areas, all prices and all sizes. Please send us your information. Irving and surrounding cities have hundreds of apartment communities and our professionals spend their time knowing the market to save you time and money by finding the perfect apartment for YOU. Agents in Irving Ready to Search for you!